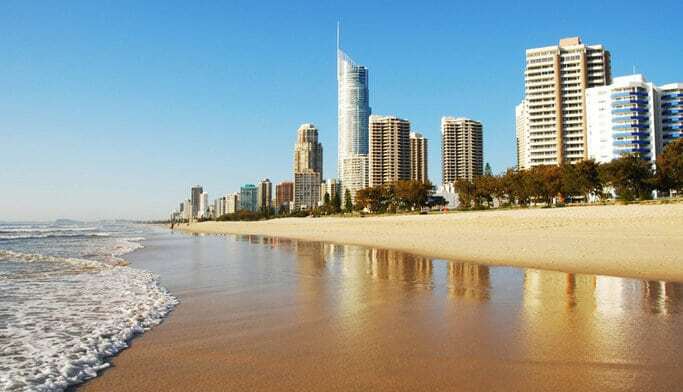 Southern investors are once again eyeing off the Gold Coast property market with a leading real estate industry identity labelling it a “compelling’’ market to invest in. With quality properties at often half the price of southern markets, it was a good place to invest according to leading real estate identity John McGrath, of McGrath Real Estate who is currently on the Gold Coast to host the 20th annual Australasian Real Estate Conference. Mr McGrath said while Sydney and Melbourne investors had dropped off from the Gold Coast and southeast Queensland during the Global Financial Crisis, they were now returning to the market. Mr McGrath said yesterday the Gold Coast was great value for money and a market he was directing investors toward. Mr McGrath said the Commonwealth Games and infrastructure projects in southeast Queensland had sparked a lot of attention and renewed interest in the markets.